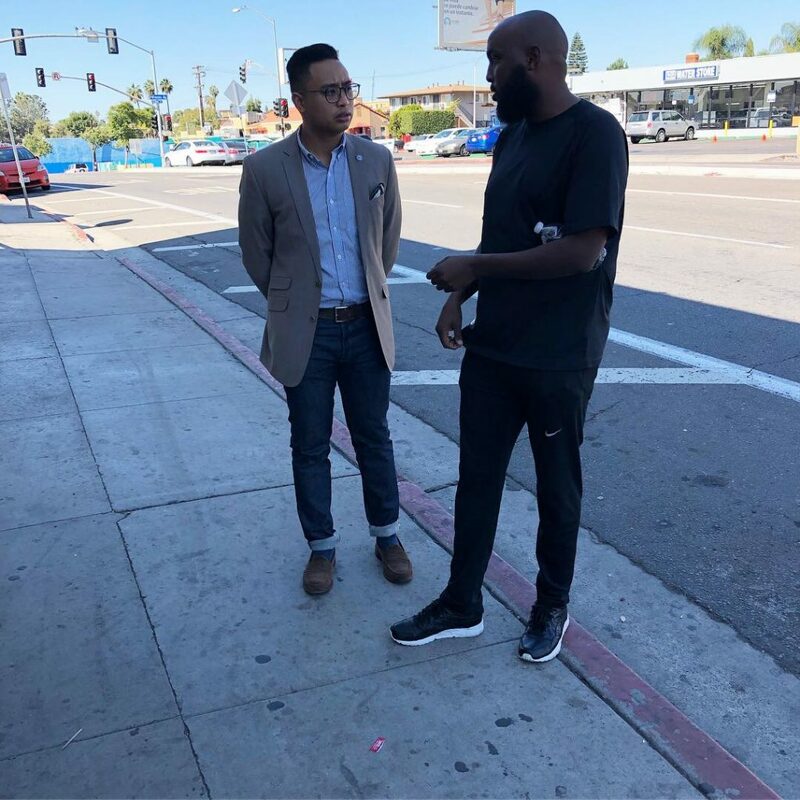 City of San Diego District 9 Council Representative and Policy Advisor Matt Yagyagan toured four of our City Heights food markets participating in our Live Well Community Market Program. 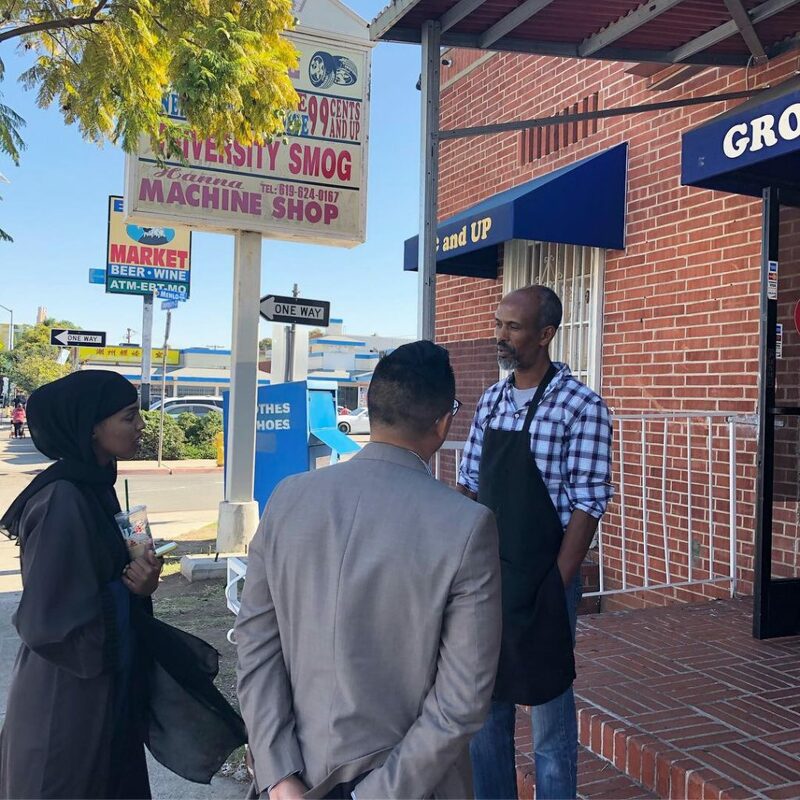 Our Director, Elle Mari, has been working with Matt to help Councilmember Gomez’s office get better acquainted with small businesses that are vital to our diverse food landscape in City Heights. 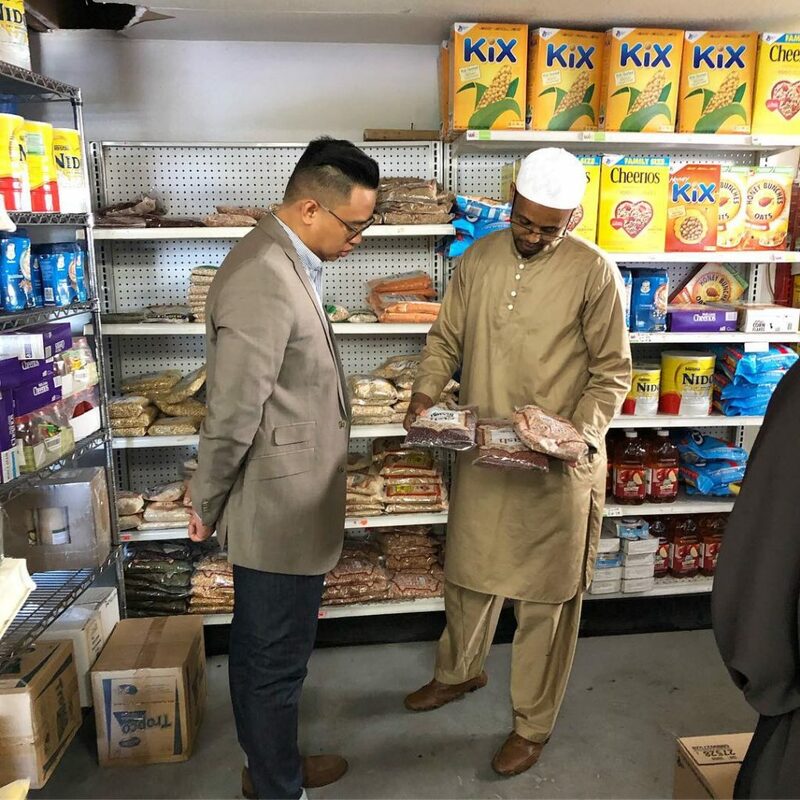 Matt visited Minnehaha Food Market, Center City Market, Dur Dur Market, and Tawakal Food Market, all independently owned and operated by members of our Somali business community. 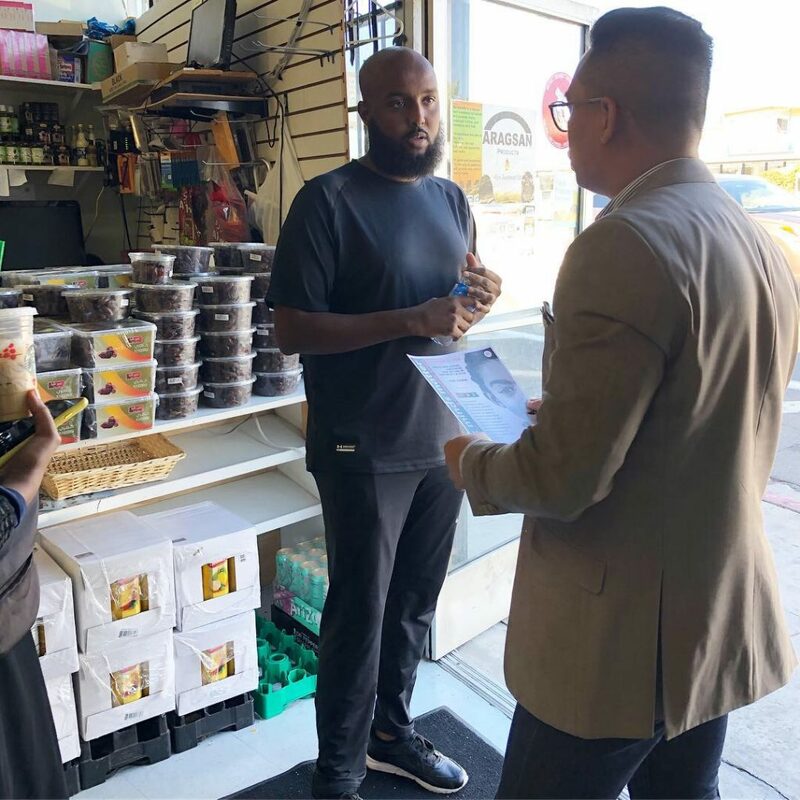 As we pursue improving food access in our neighborhoods, it’s paramount we recognize and help retain our critical cultural food assets already serving our City Heights community members. 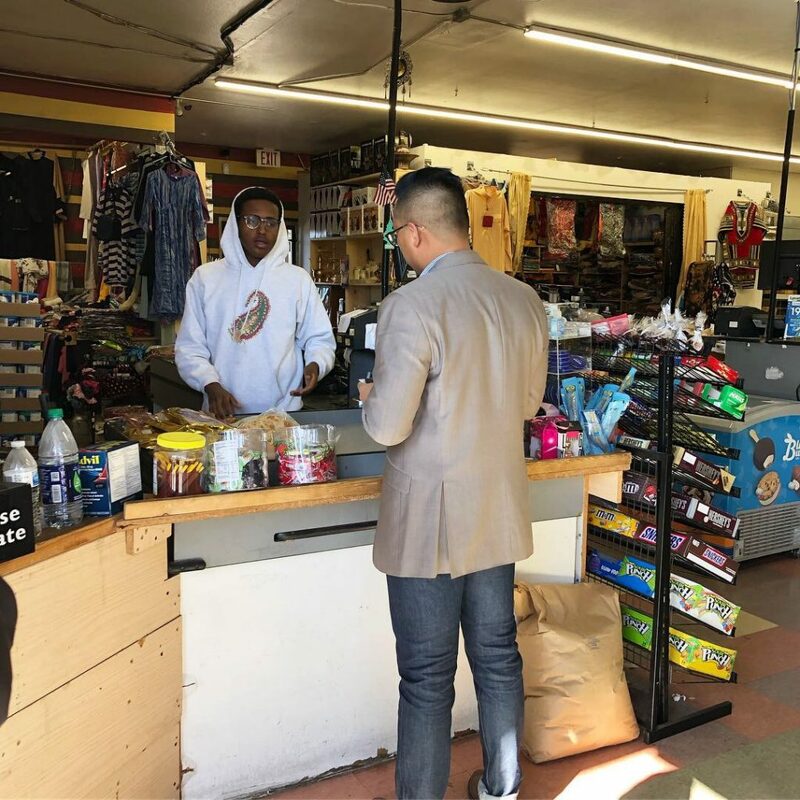 Next Article: Celebrating Encanto Elementary School’s Game Leaders!